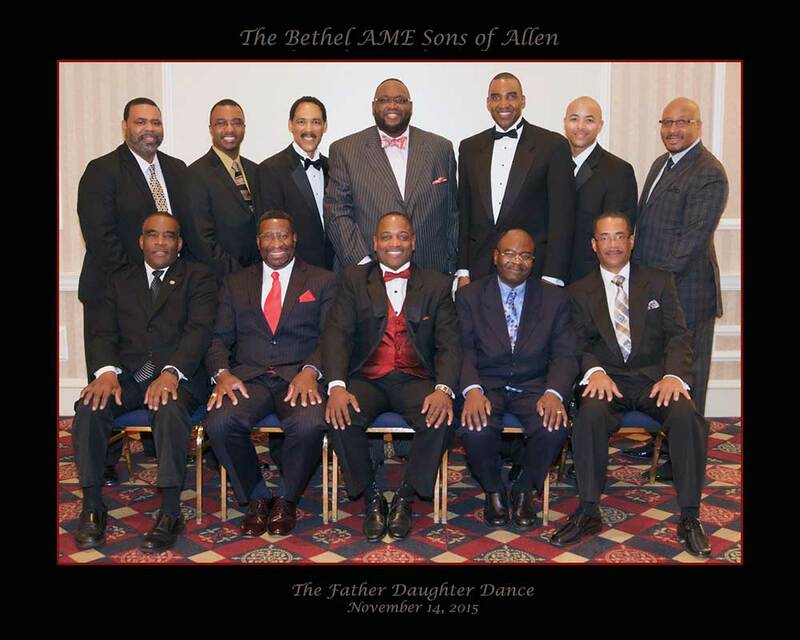 In 2007 the Bethel AME Church Sons of Allen Men’s Ministry recognized that there was a significant need for positive male role models to serve as a resource and guide in the development of the girls and young ladies in our community. The logical focus was to start at home with our own daughters by creating a formal event to make our daughter feel special, exemplify our love for them, showcase how they should be valued and how they should value themselves. 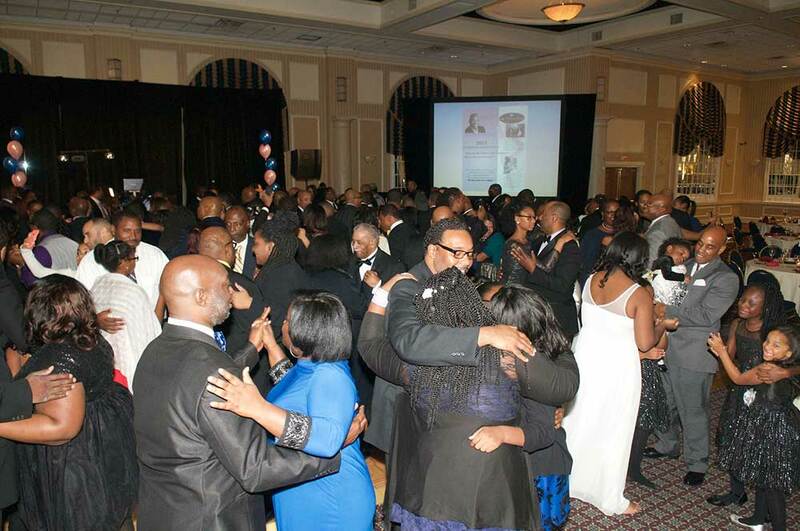 Thus was the birth of the annual Father Daughter Dinner Dance "An Evening of Elegance", now in its 9th year.